Map showing the location of Allianz Arena in Germany. 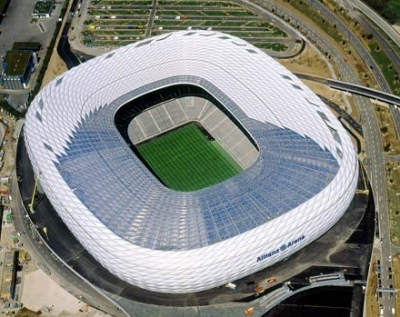 Best stadium because of its lighting, uniformity and the team Bayern Munich itself. You have the ability to request en edit to any of the details of Allianz Arena. You can do this by clicking on one of the options below.